July 4, 2017 • CATEGORIES: Features, Magazine • TAGS: Popular-Mechanics. The machine shown below was used to thaw front axles, among other things I’m sure. It was published in the January 1947 issue of Popular Mechanics. July 3, 2017 • CATEGORIES: Features, Magazine • TAGS: Popular-Mechanics. 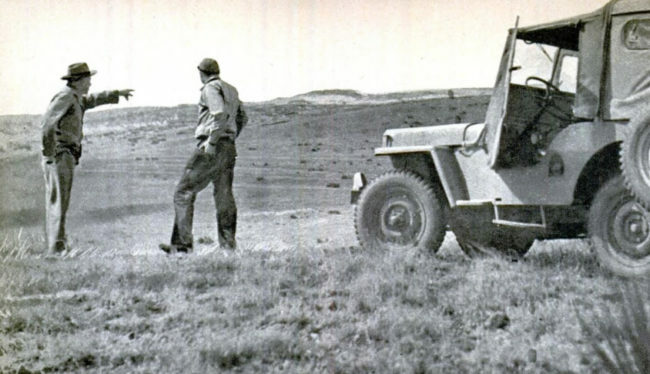 Using the fording kit, a jeep could operate for more than 15 minutes while under a foot or more of water. 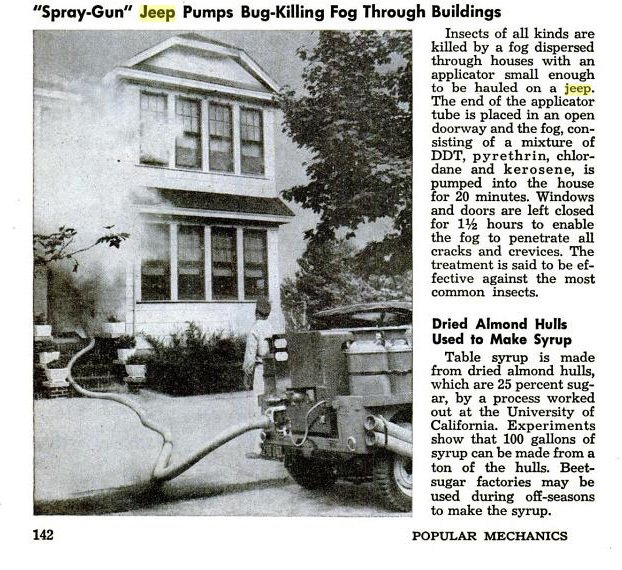 It was published in the January 1947 issue of Popular Mechanics. 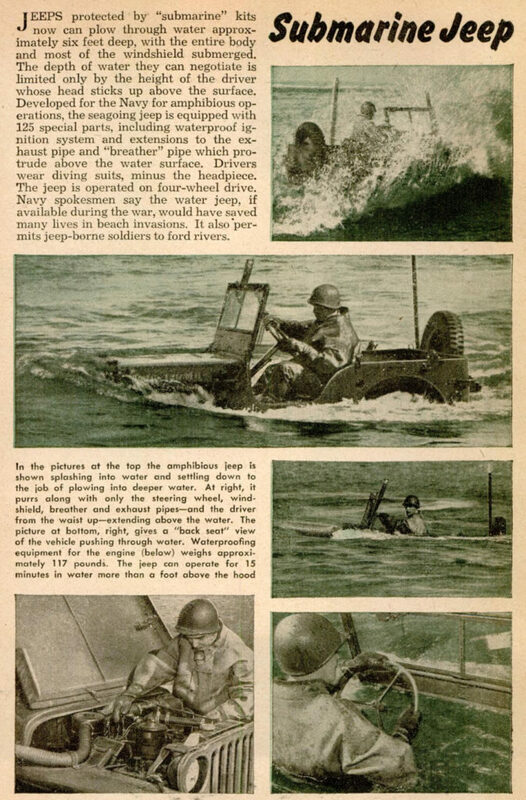 This December 1943 article from Popular Mechanics highlighted an early attempt at a water proof jeep. 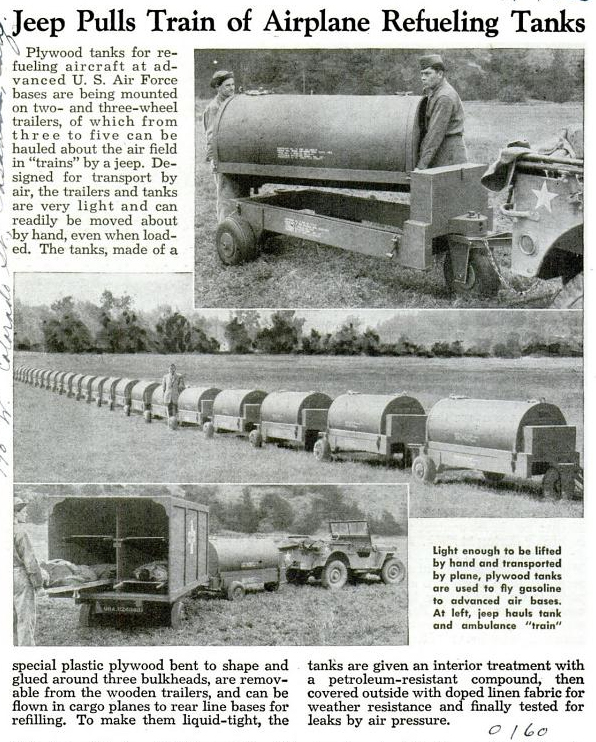 In this case it was accompanied by a waterproof trailer. June 24, 2017 • CATEGORIES: Features, Magazine • TAGS: Popular-Mechanics. The January 1950 issue of Popular Mechanics featured a story about airline pilot Heath Proctor and his trip by CJ-2A along the Old Santa Fe Trail. 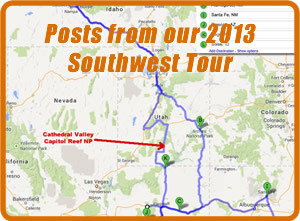 I’ve included a few pics below. I’m not sure what’s on the front bumper? 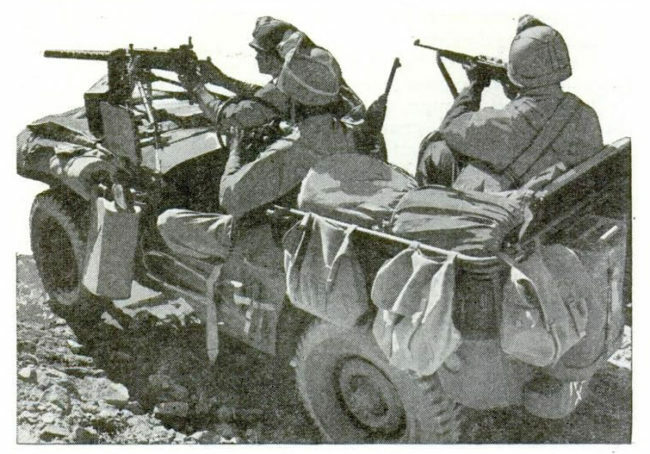 Are those push bumpers? 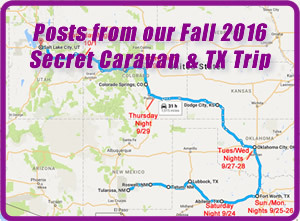 Here’s a link to the entire story online: https://books.google.com/books?id=vtgDAAAAMBAJ&pg=PA88&source=gbs_toc_r&cad=2#v=onepage&q&f=false (Page 88). April 11, 2017 • CATEGORIES: Features, Magazine • TAGS: Popular-Mechanics. 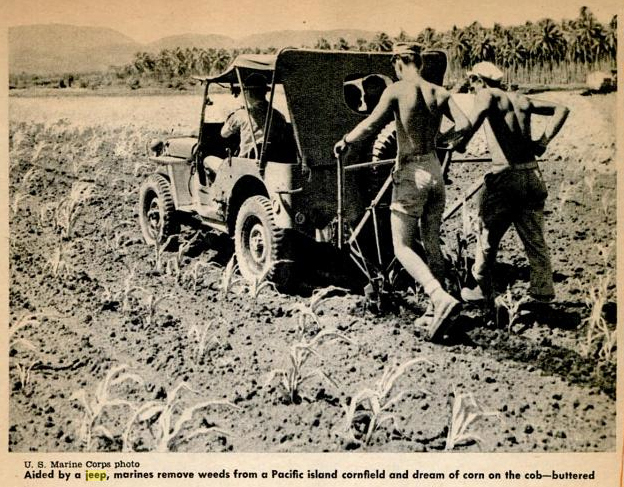 This photo and caption were published in the February 1945 issue of Popular Mechanics. April 8, 2017 • CATEGORIES: Features, Magazine • TAGS: Popular-Mechanics. 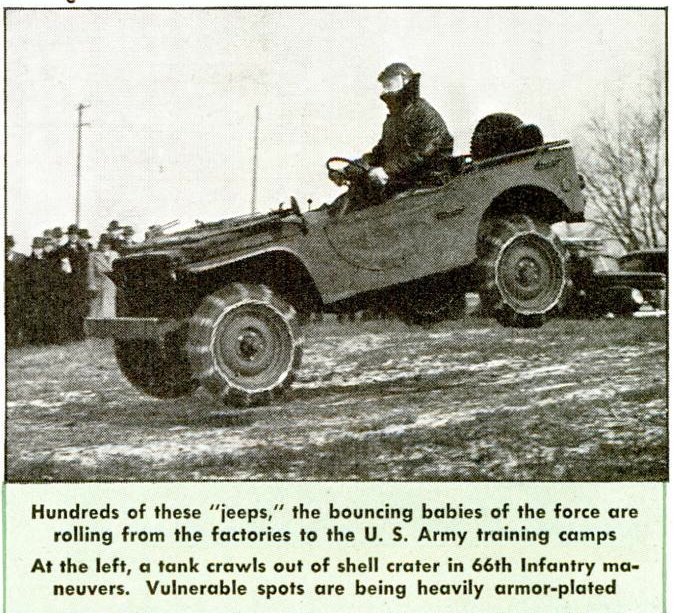 This photo and caption shows an armored jeep in the March 1945 issue of Popular Mechanics. April 6, 2017 • CATEGORIES: Features, Magazine • TAGS: Popular-Mechanics. 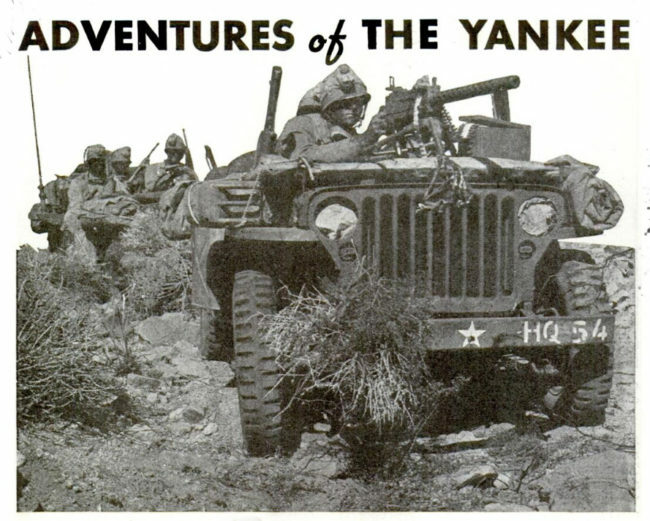 On page 41 of the April 1945 issue of Popular Mechanics is this photo and caption. Curiously, it doesn’t appear the jeep has lights; it looks more like the jeep was partly illustrated. February 16, 2017 • CATEGORIES: Features, Magazine • TAGS: Popular-Mechanics. A July 1943 Popular Mechanics article looks at young men training for war and, in part, how the jeep plays a useful role. February 14, 2017 • CATEGORIES: Features, Magazine • TAGS: Hubs, Popular-Mechanics. 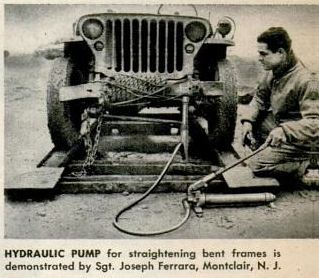 This is the earliest use of jeep hubs as winches that I can remember documenting. 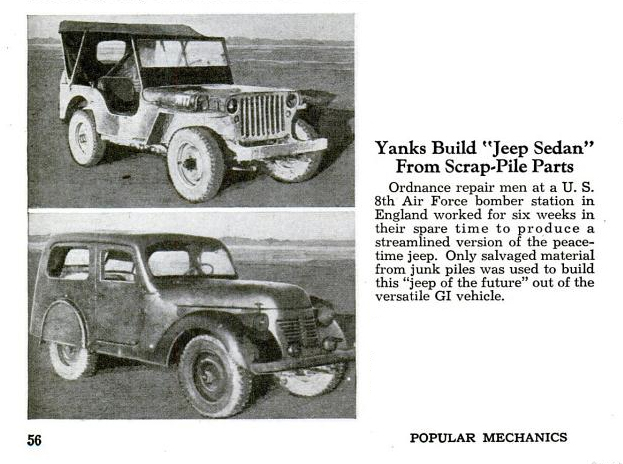 It was publishing in the July 1943 issue of Popular Mechanics. 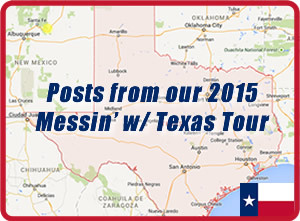 The McCain hub was a similar, much later idea. 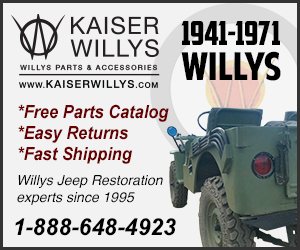 June 13, 2015 • CATEGORIES: Artists/Drawings, Features, Magazine, Models, toys, Wood bodies • TAGS: Popular-Mechanics. 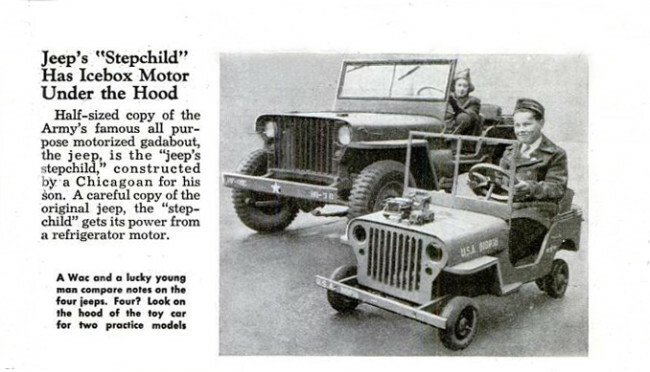 UPDATE: Harry Warholak’s father built a Sidewalk Jeep from the plans in Popular Mechanics when he was a kid in Detroit. Ten years ago he restored it. 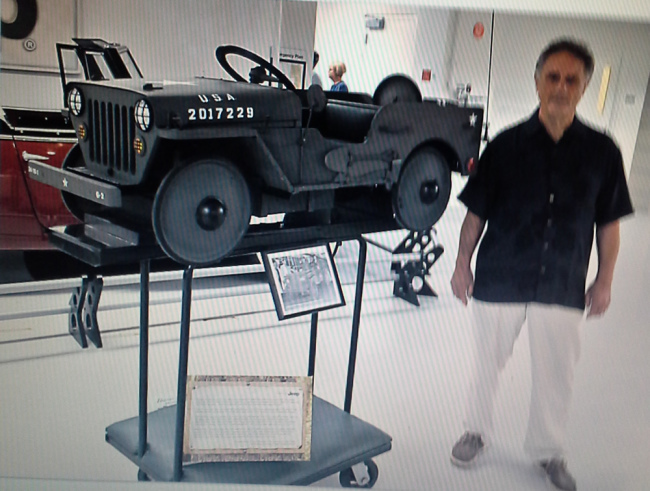 It spent a year at the Chrysler Museum. Now he’s interested in selling it. You can contact him at 586-996-4103 if interested. 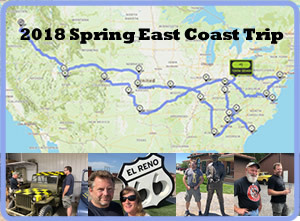 He’s located in Georgia. 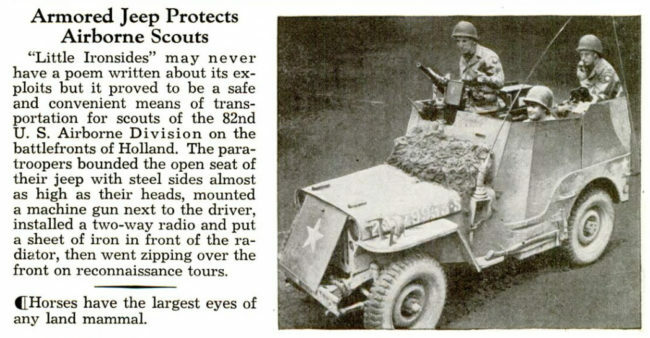 PREVIOUS POST (February 2013): This kids jeep design was published in the January, 1948, issue of Popular Mechanics and available for free at Google. 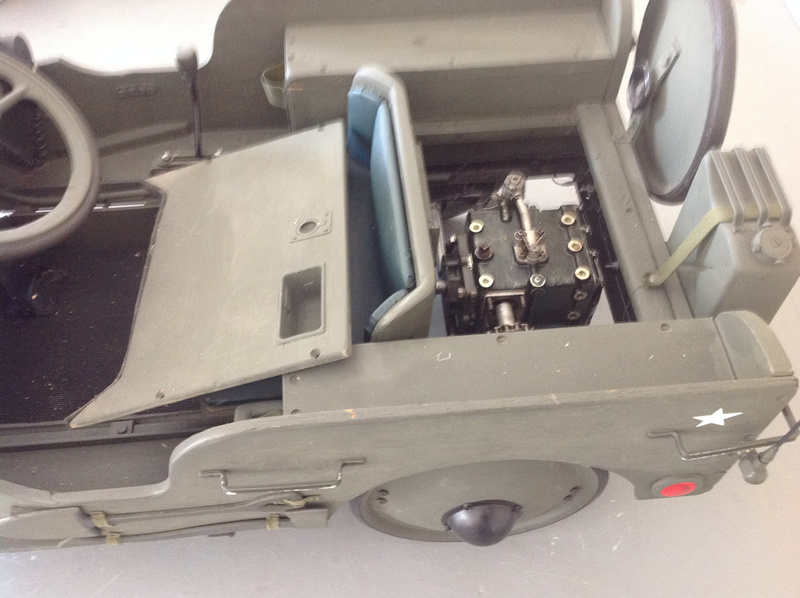 It is powered by an electronic motor. It looks as difficult to build than a standard jeep! The notes added to this particular issue are interesting, too. The top note appears to reference a 1949 Christmas Handbook that might also include these drawings. July 28, 2014 • CATEGORIES: Features, International, Magazine • TAGS: Popular-Mechanics. 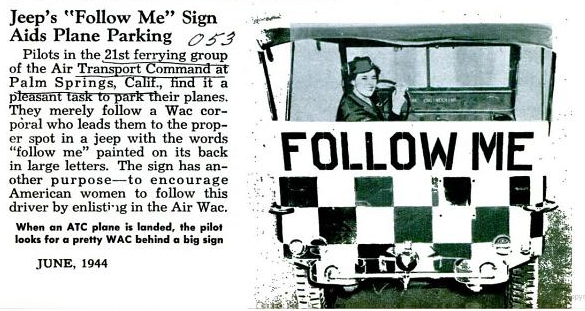 This photograph is part of a Popular Mechanics article from October, 1959. 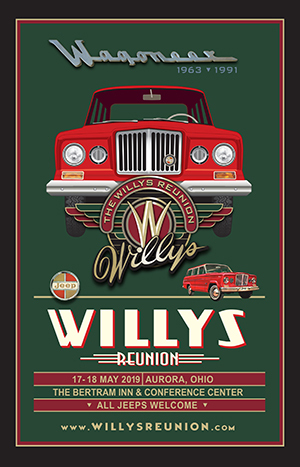 The article highlights the success American car manufacturers were having by producing cars in the San Paulo region, which the writer describes as the ‘Chicago’ of South America. 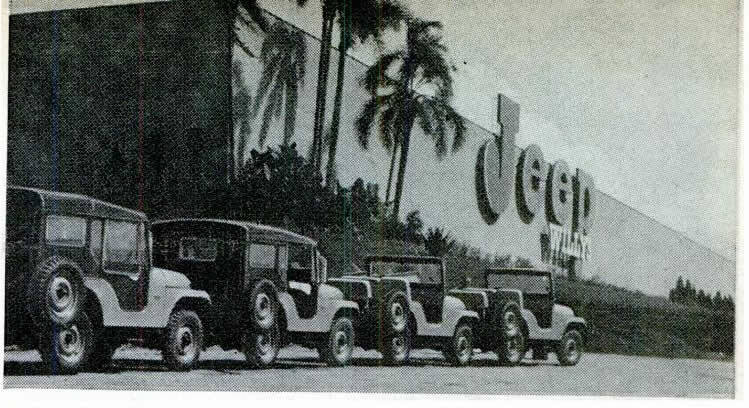 Lined-up Jeeps await delivery outside the Willys-Overland of Brazil factory at Sao Bernardo do Campo, Sao Paulo’s industrial suburb. 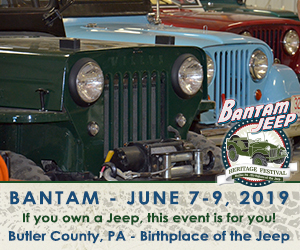 This expanding plant will soon be producing 250 Jeeps, cars and station wagons per day. 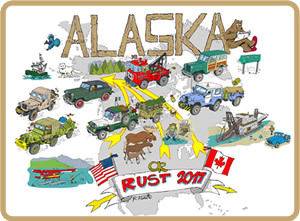 April 27, 2014 • CATEGORIES: Features, Magazine, Ordnance - Remanufactureing, Sedan-jeep • TAGS: IBT Roundup, Odd Body, Popular-Mechanics. 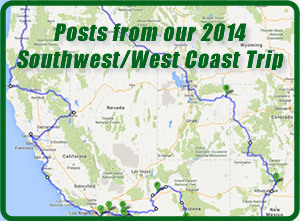 This post was originally published Nov 20, 2013. 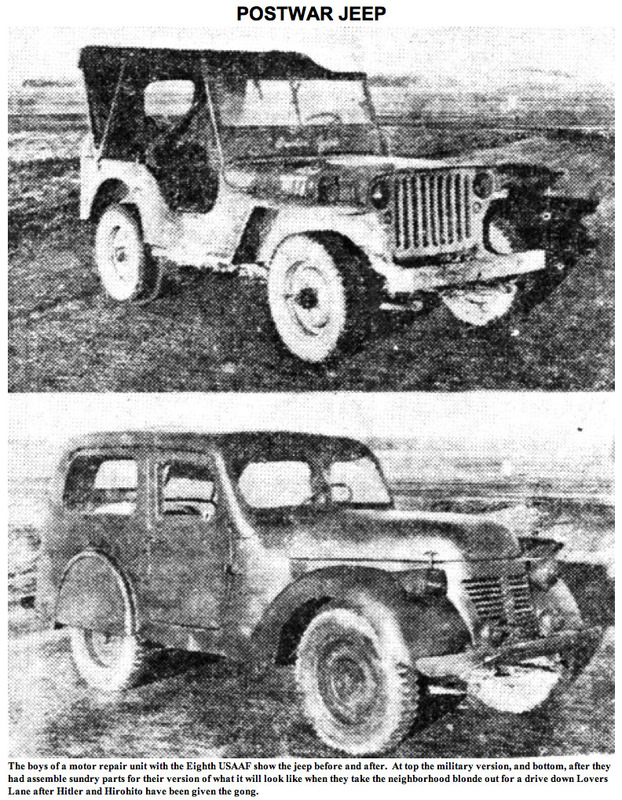 It shows a jeep that was altered into sedan. 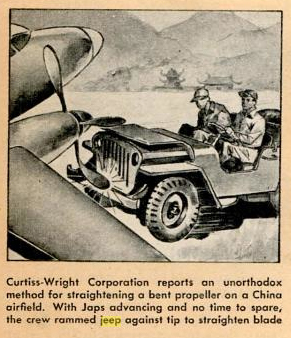 The May 1945 issue of Popular Mechanics published this little blurb about the 8th Air Force Bomber Station’s effort to transform a jeep into a sedan using only salvaged materials. February 22, 2014 • CATEGORIES: Features • TAGS: Popular-Mechanics. 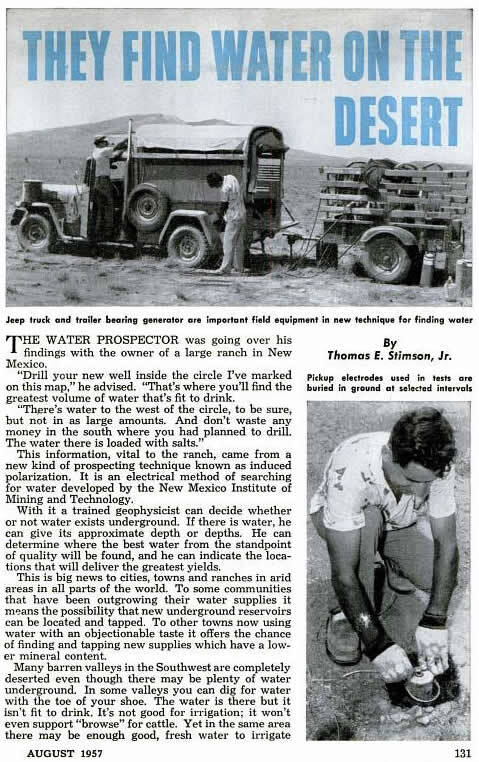 This August 1957 article in Popular Mechanics shares the story of these water hunters who travel the southwest in a jeep truck. The article is available at Google Books. Or, you can search for an issue on eBay . 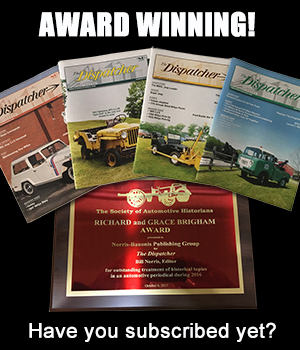 February 21, 2014 • CATEGORIES: Artists/Drawings, Features, toys • TAGS: Popular-Mechanics. 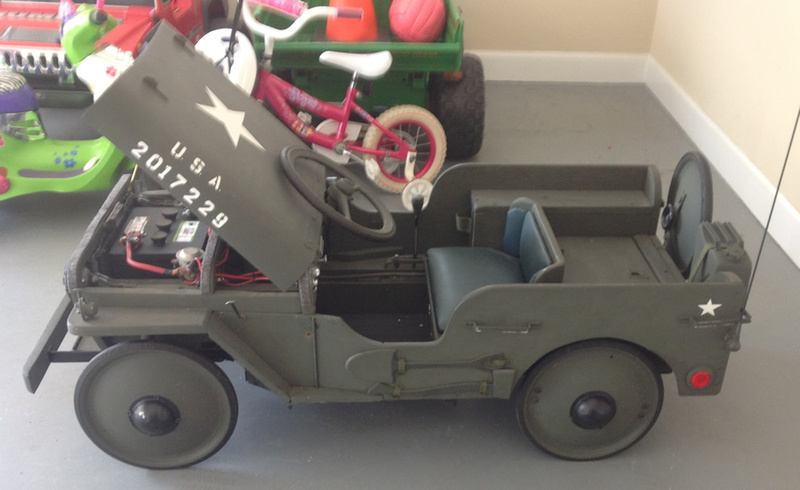 Plans for this sidewalk jeep were posted on eBay for sale. 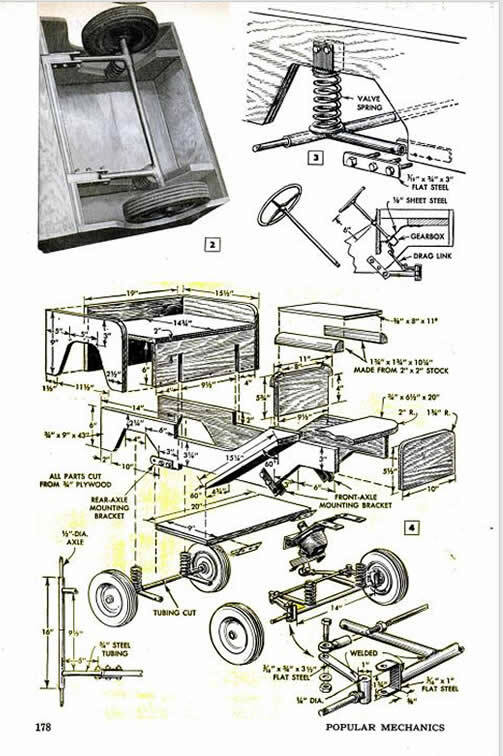 Originally published in the March 1948 issue of POPULAR MECHANICS , the plans are also available for free at Google Books. February 17, 2014 • CATEGORIES: Features, Magazine • TAGS: Popular-Mechanics. 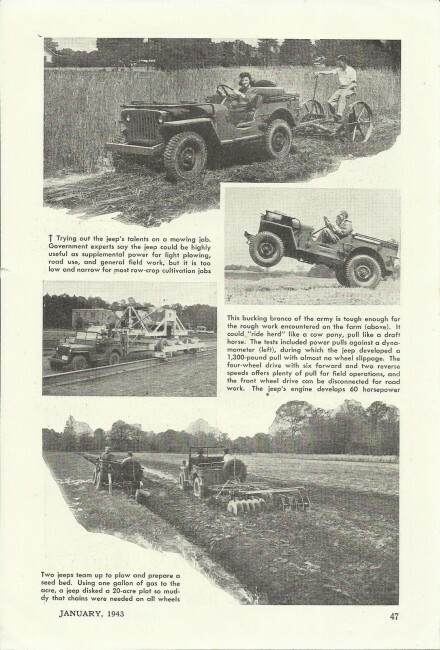 Steve shared this photo and article from the August 1946 issue of Popular Mechanics, PG 113. You can see the entire issue at Google books. 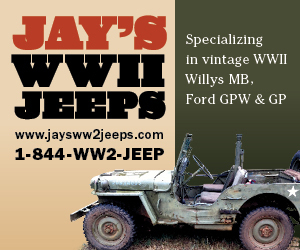 November 21, 2013 • CATEGORIES: Bantam-FordGP-WillysMA-EarlyJPs, Features, Magazine • TAGS: Popular-Mechanics. 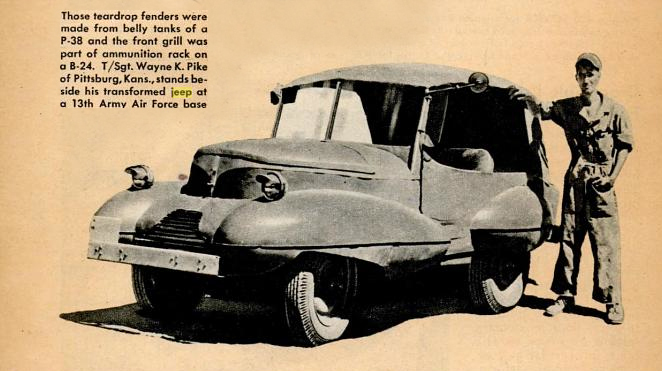 The September 1941 issue of Popular Mechanics (pg 3) features this photo of a Ford GP landing on to the ground. The article suggests there was a great deal of excitement over the jeep’s possibilities. I’ve included some of the text from the article (which covers a variety of war vehicles). 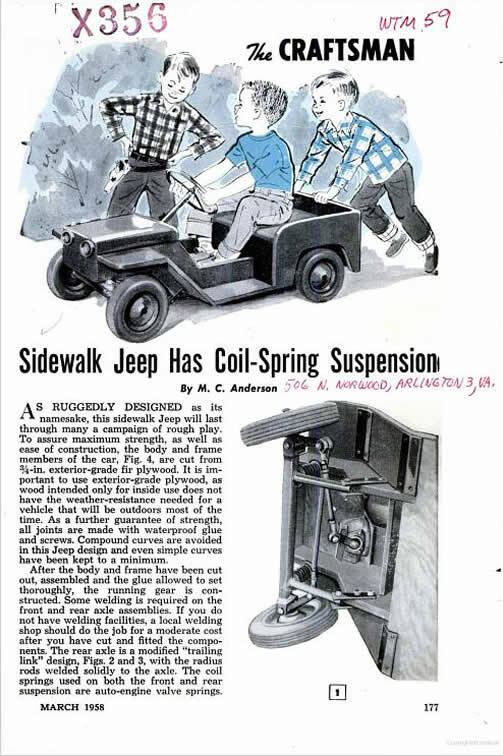 The write discusses the potential for jeeps, then mentions a four wheeled ‘tank’ with independent suspension. 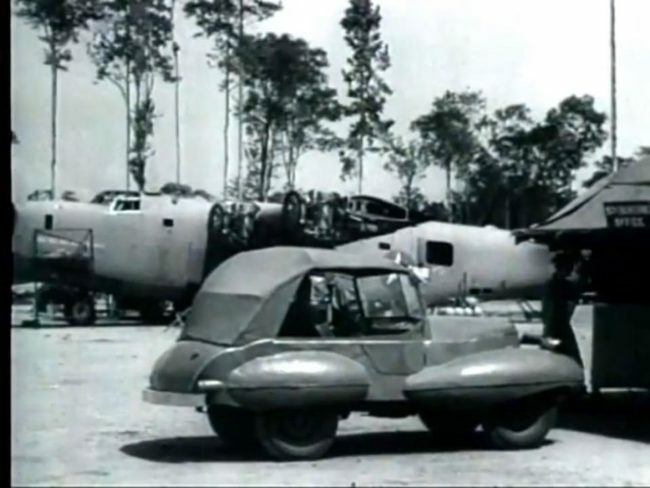 To me that sounded a lot like the Tucker Combat Car. November 14, 2013 • CATEGORIES: Features, Magazine • TAGS: Popular-Mechanics. 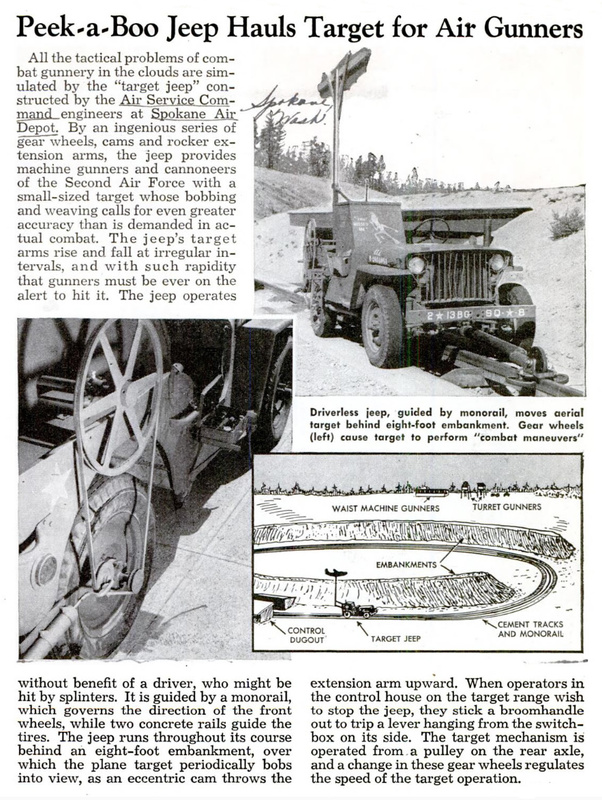 Marc pointed out an article in the 1944 issue of Popular Mechanics. 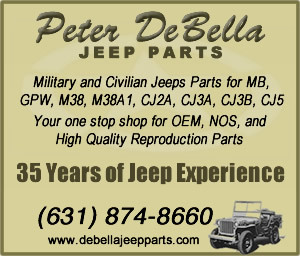 I didn’t realized it, but this issue has a bunch of jeep-related articles. 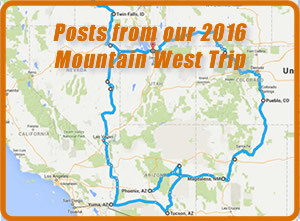 Some of these you’ve probably seen. The largest illustration shows a Ford GPA SEEP pulling a MB Slat Grille (pages 84 and 85). 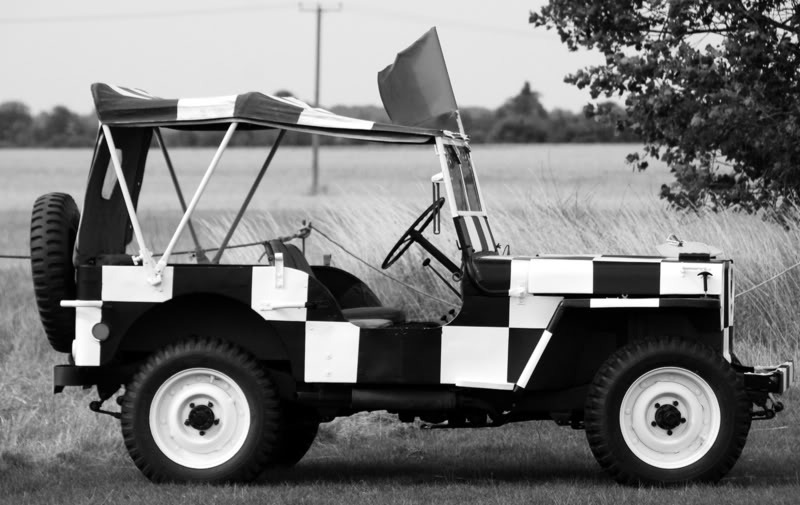 For some reason, the wheels were removed (photographically speaking) from the GPA. Page 87 shows of a half-sized jeep that utilizes an icebox motor for power. 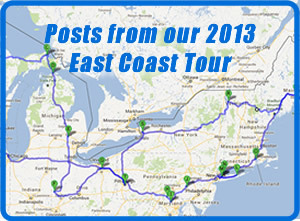 I featured this picture back in April. 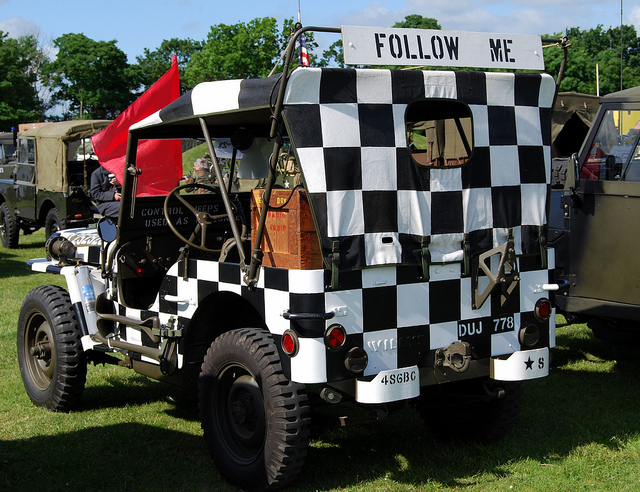 Page 71 shares the “Follow Me” paint markings with the world. 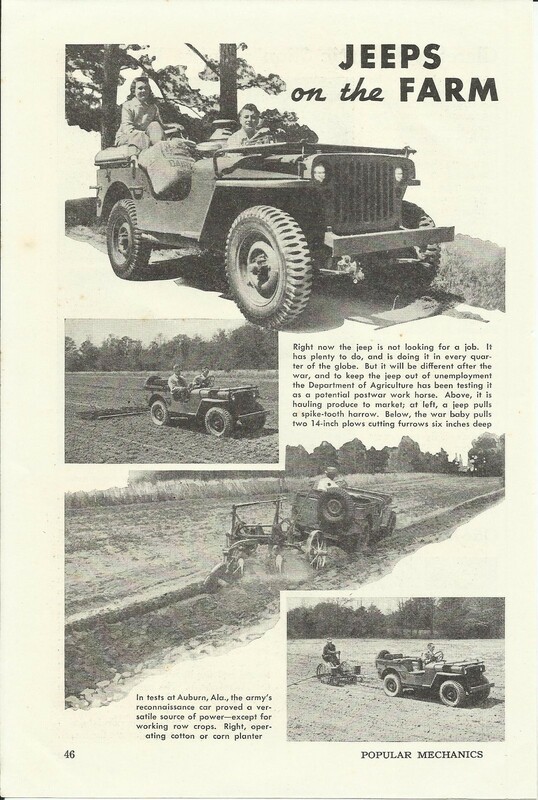 Page 6 Describes how jeeps can be used to pull refueling tanks or ambulance cars in a train. Page 80 shows off the limitless capabilities of the jeep by picturing a soldier cutting wood from a jeep powered buzz saw in Italy. 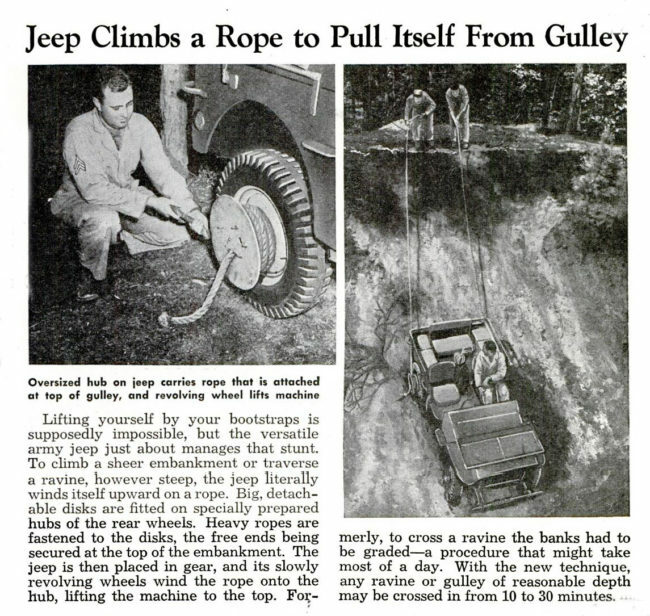 Page 86 discusses the finer points of dropping a jeep over a cliff, including the installation of a can over the driver’s mirror to prevent flashing. 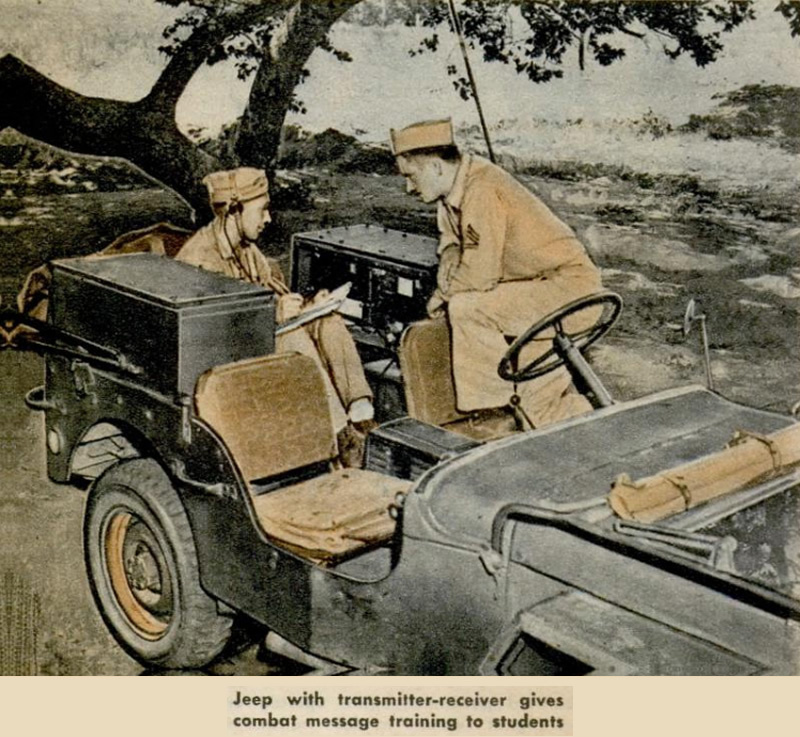 Finally, on page 63 we learn about a “Finishing School for Killers” where soldiers learn how to jump from a jeep while it is traveling at 40mph. 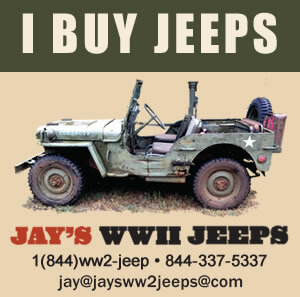 February 10, 2013 • CATEGORIES: Advertising & Brochures, Features, OD Saturn/Warn • TAGS: Popular-Mechanics. 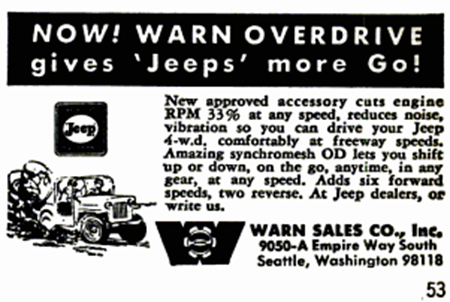 I was surprised to see this ad for Warn Overdrives in the September, 1965, issue of Popular Mechanics. 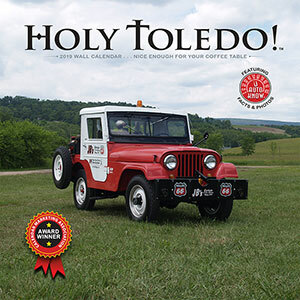 February 9, 2013 • CATEGORIES: Features, Fire/Police/Industry Vehicles, Magazine • TAGS: Popular-Mechanics. 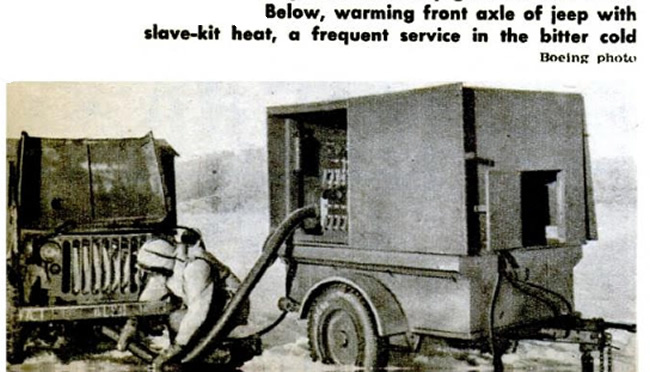 This short blurb about a fumigator on the back of a jeep was published in the January, 1948, issue of Popular Mechanics and available for free at Google. 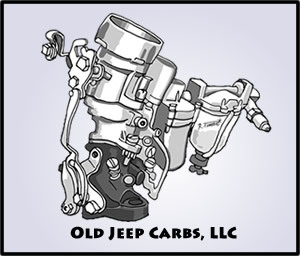 It doesn’t indicate whether this is a custom unit or an aftermarket fumigator available for the jeep. 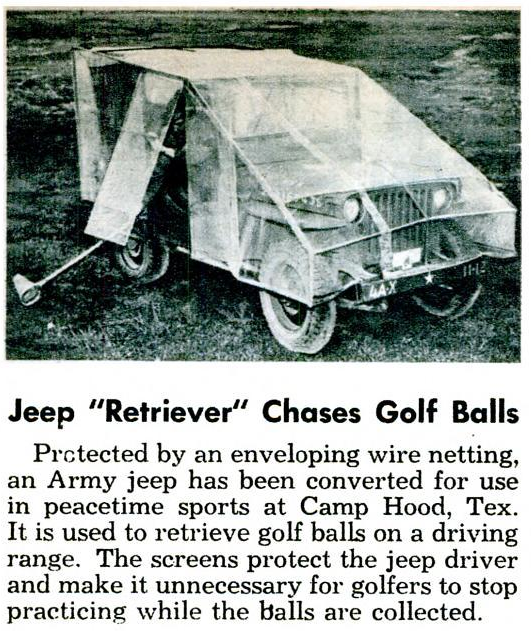 I see no indication it is powered by the jeep; it may be self contained. February 8, 2013 • CATEGORIES: Features, Magazine • TAGS: Popular-Mechanics. 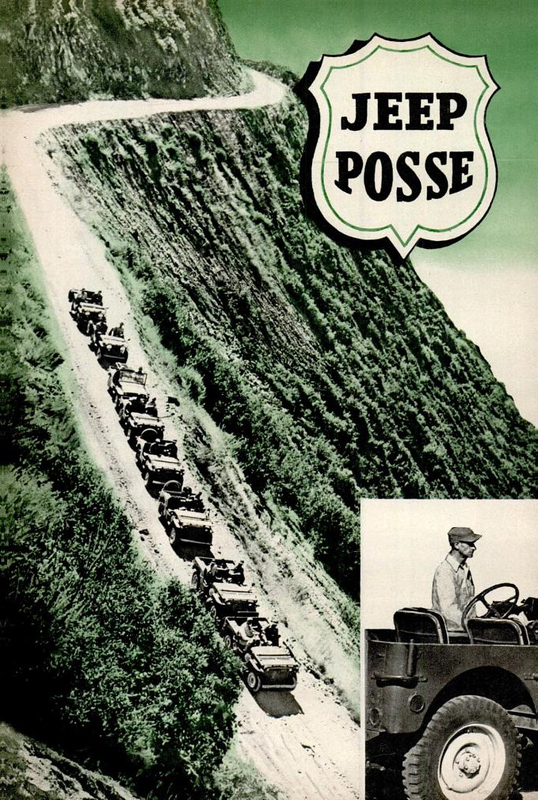 A December 1947 article in Popular Mechanics highlights the role support groups play in post-war remote Hollywood movie locations. 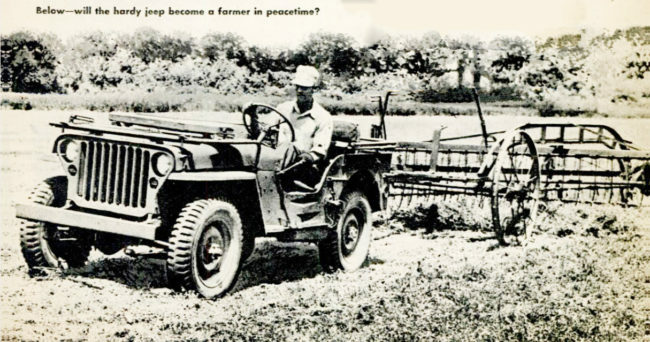 Included is the below image of a jeep pulling a wagon. The article is pretty interesting. 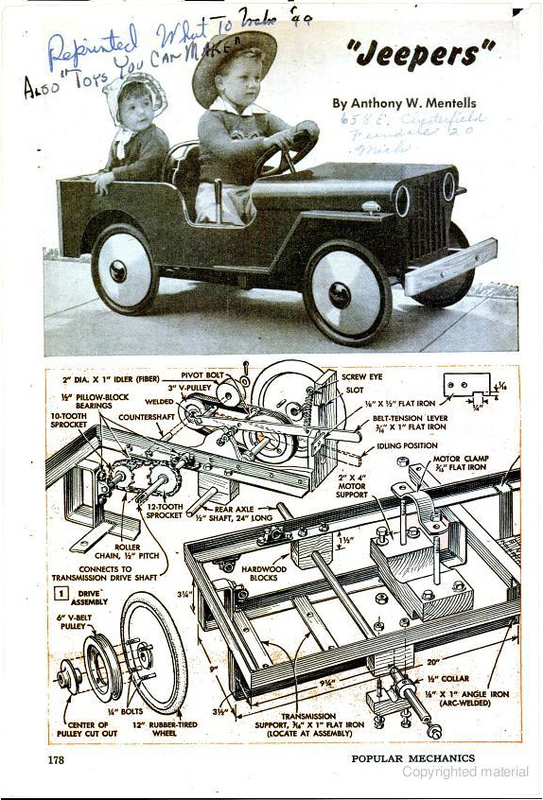 February 7, 2013 • CATEGORIES: Features, Magazine, Old Images • TAGS: Follow-Me, Popular-Mechanics. 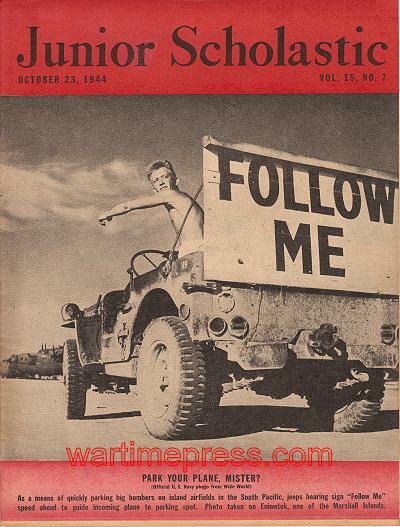 UPDATE: Howard found this photo at warttimepress.com on the front of the October, 23, 1944 issue of Junior Scholastic. 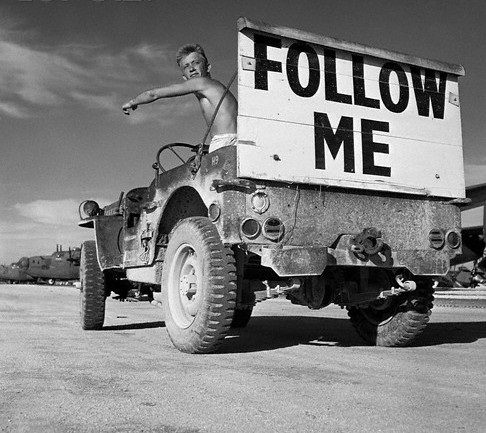 Leo was cleaning up his files and ran across this unusual “Follow Me” Jeep photo. He couldn’t remember where he found it, so if you happen to know a source, let me know. 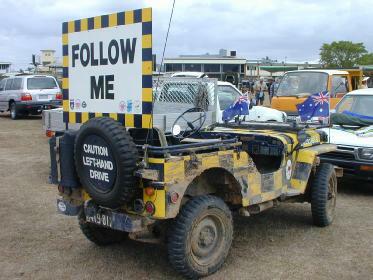 This one appeared at a 2004 Military Jeep Club of Queensland Swap Meet in Australia. 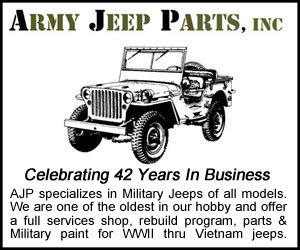 This page is full of military jeeps, seeps, and more. 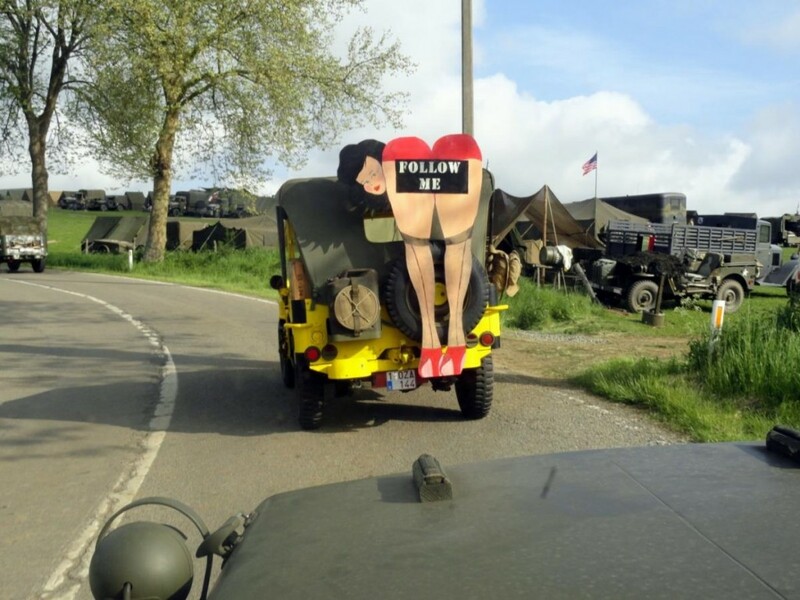 This follow me jeep was posted at 20th century GI. There are more links to different shots of it. 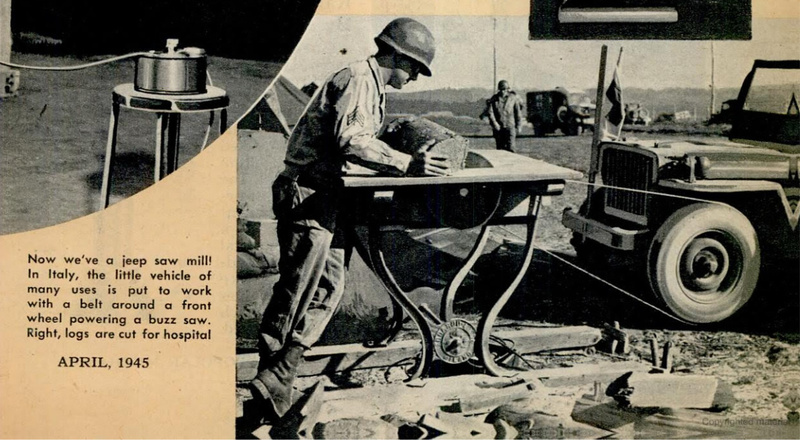 This photo and article was published in the June 1944 issue of Popular Mechanics. 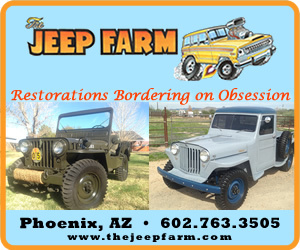 January 5, 2013 • CATEGORIES: Features, Magazine, Old News Articles • TAGS: Desert-Dogs, Fiberglass, Four-Wheeler-Magazine, Parmley, Popular-Mechanics. 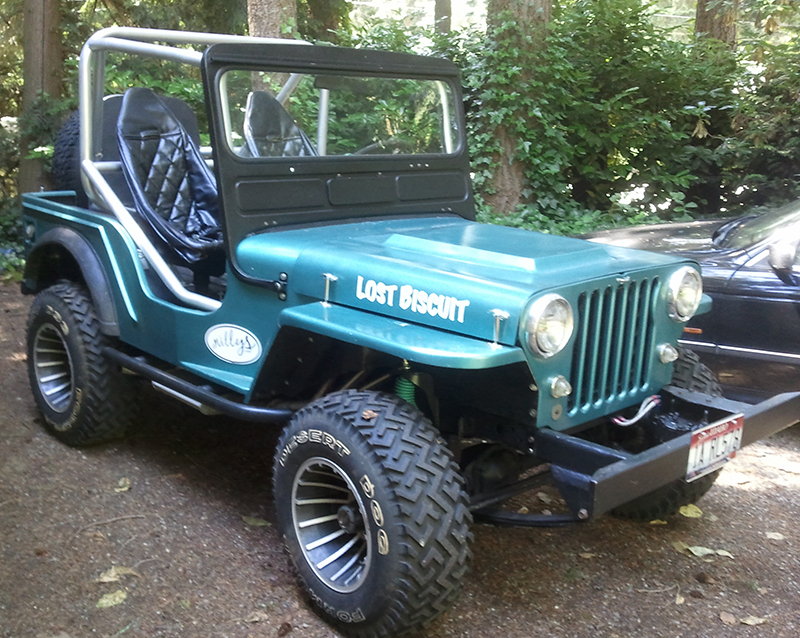 As many of you know, I am very curious about the fiberglass aftermarket bodies made for the jeep. 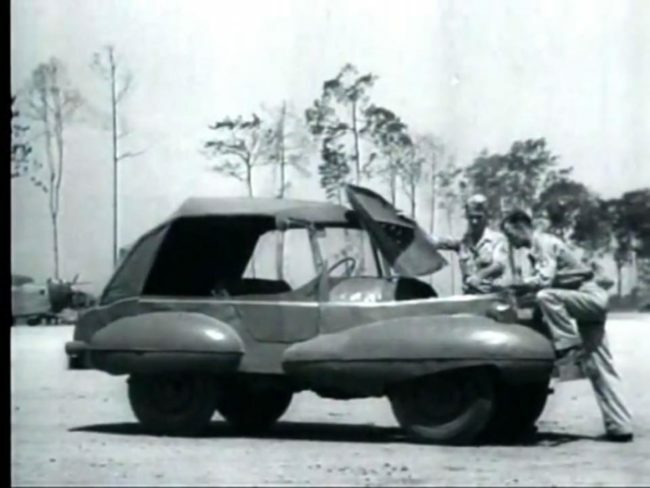 While I’ve seen most models for sale over the years, I have yet to run across Parmley Engineering’s fiberglass body, one of the more unique ones ever created. 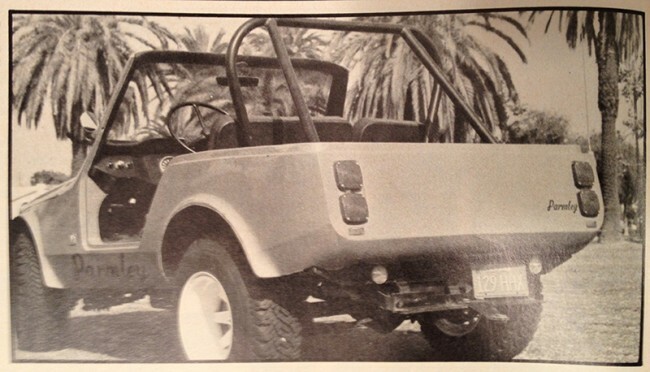 After wrecking his CJ-5 in the early 1970s, Californian Tom Parmley, a machinist by trade, decided to build himself a better body for his still-good chassis. 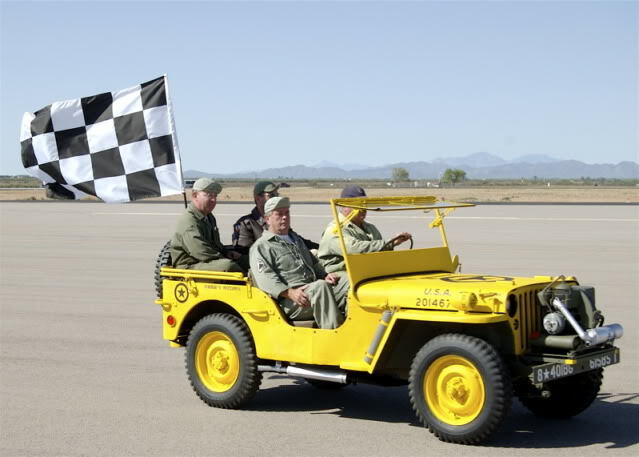 He wanted the body to legally accommodate wider tires, a dash box with more room, a hood that was lower, and other features. So, he built and tested his dream body with great success. 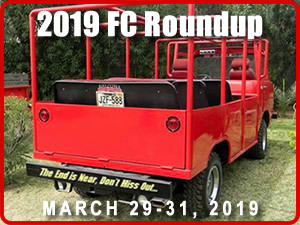 Along the way, he received so much positive feedback that he created a kit so others could easily install a Parmley body on their CJ-5 Chassis. So far, I have only located two resources that document this body. One is the February 1974 issue of Four Wheeler Magazine, which featured a multi-page article about the new body. 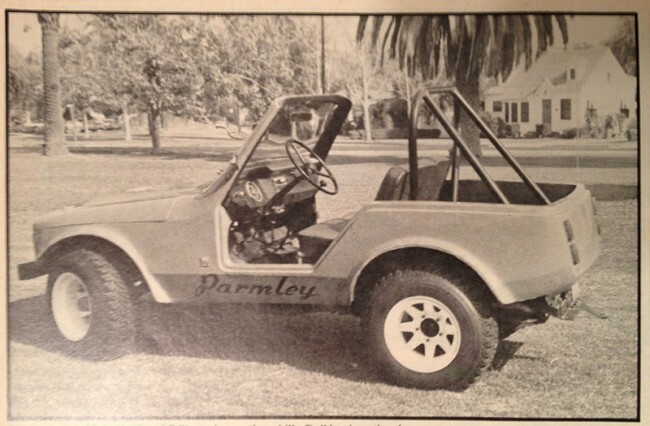 Additionally, at least two issues of Four Wheeler Magazine also have ads for the Parmley body kit. 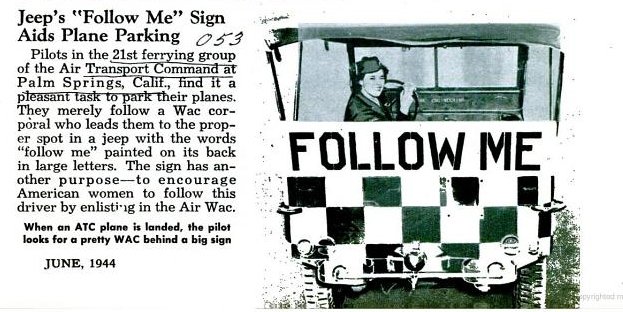 The other resource is a June 1975 Popular Mechanics article. The Pop-Mech article also shows off the fiberglass top he invented (at least I assume it is fiberglass). December 27, 2012 • CATEGORIES: Advertising & Brochures, Features, Magazine • TAGS: Popular-Mechanics. Here is an early article that highlights the potential for jeeps following the war. 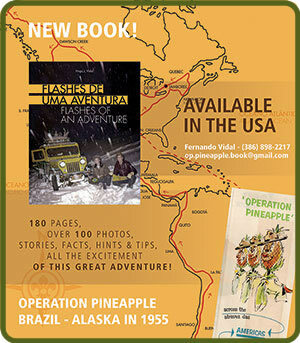 You can see the online version at Google Books. I couldn’t find an issue for sale on eBay.